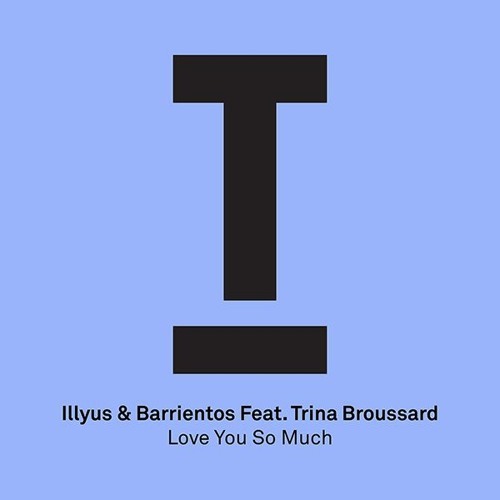 Hailing from Glasgow to dance floors all over the world, Illyus & Barrientos deliver another banging house record. Following releases on Love & Other, Suara and Glasgow Underground the duo is now featured on Toolroom Records. Coming from two rather different backgrounds, Illyus & Barrientos teamed up on Kevin Mckay’s label Glasgow Underground. While Illyus grew up in the local Hip-Hop scene and was DJing in Glasgows bars and clubs, Barrientos trained in classical flute and piano before he decided to produce slow Deep House. Together the duo blends different genres and styles to create a new and innovative underground sound. The R&B Ballad “Love You So Much” by Trina Broussard was first released on Jermaine Dupri’s Label So So Def back in 1999. The Single was followed by two Albums (Inside My Love in 2002 and Same Girl in 2004) and seventeen years later the track got a proper House treatment. The release got support from both Pete Tong and Annie Mac and is now available on Traxsource and Beatport. What a joy you bring to my life. Your embrace makes everything alright, alright. Baby its already on my mind. And you fill me up with love and pride.